The McPin Foundation Trustees govern all our activities including overseeing the work of the research unit delivered by our staff team and our public involvement in research programme. Our Trustees are selected to bring a range of skills, experience and contacts to help deliver our stated aims. They share a dedication to improving mental health research. We are committed to having a minimum of 50% of the Board representing people personally affected by mental health problems. To reflect the planned growth of the McPin Foundation in 2014-2015 our structures will be changing to include a Lived Experienced Advisory Group (LEAP). This group will be made up of service users, survivors, family members and friend carers. Vanessa Pinfold, one of the founding members of the McPin Foundation, stepped down as Chair of Trustees in 2013 to take up the role of establishing our research unit. She reports to the McPin Foundation’s Independent Trustee Group (ITG) in her role as the McPin Foundation Research Director. Alison qualified as a Clinical Psychologist in 1990 and now works for Tees, Esk and Wear Valleys NHS Foundation Trust as the Clinical Lead for the Early Intervention in Psychosis Service and as an Honorary Clinical Senior Lecturer at Durham University. Over the years she has worked in a number of clinical settings and has developed a special interest in the application and implementation of psychological therapies for psychosis. She was given a visiting senior lectureship at Harvard University Medical School in 2006 and was also awarded a scholarship to the Beck Institute for Cognitive Therapy and Research in Philadelphia. Alison now works as the National Advisor for Severe Mental Illness for the Improving Access to Psychological Therapies programme within the Department of Health. She is also on the group updating the NICE guideline for schizophrenia and psychosis. She is currently involved in an Randomised Control Trial (RCT) evaluating the effectiveness of Cognitive Behavioural Therapy (CBT) for Psychosis for people who refuse antipsychotic medication. 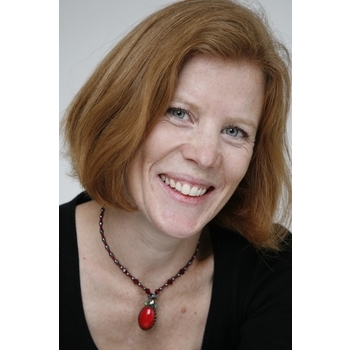 Emma Harding is a clinical psychologist specialising in working with people experiencing psychosis in Southwark, for South London and Maudsley NHS Foundation Trust (SLaM). She completed her PsychD at the University of Surrey and now co-chair’s SLaM’s Psychology Service User Involvement Group (PSUIG). Emma has personal experience of psychosis and has published on this, on service user involvement in treatment guideline development and on stigma and discrimination. She was a media volunteer for Rethink, appearing in print and broadcast media to tackle discrimination and campaign for equality. 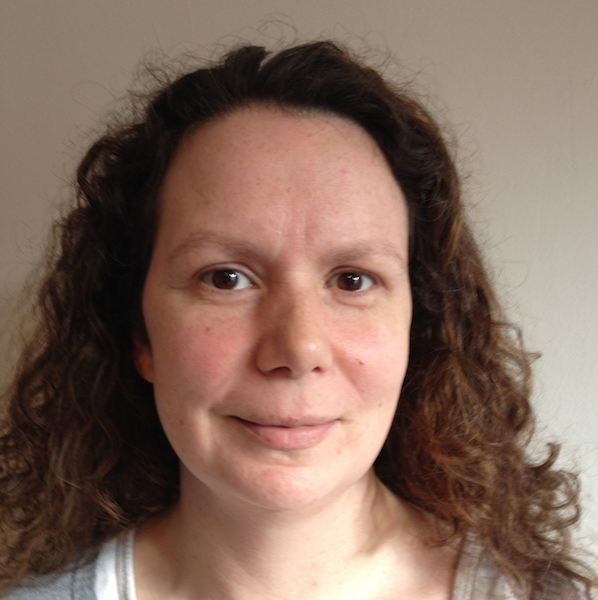 Emma previously worked at South West London and St Georges’ Mental Health NHS Trust to support other people with lived experience of mental health problems into employment within the NHS. Amy is an experienced communications consultant, providing research, stakeholder management and branding advice to a range of public sector and charity clients working on social and environmental issues. She spent over 14 years at London social change agency Forster before establishing her own agency, Meadows Communications, in 2012. She has worked with the Department of Health, local NHS Trusts and Time to Change to help raise public awareness and understanding of mental health problems and to tackle stigma and discrimination. In 2009, following the death of her mother, she founded the Judi Meadows Memorial Fund to help save lives threatened by suicide. She is a founding member of the Alliance of Suicide Prevention Charities and is actively involved with the Samaritans led Call to Action for Suicide Prevention. 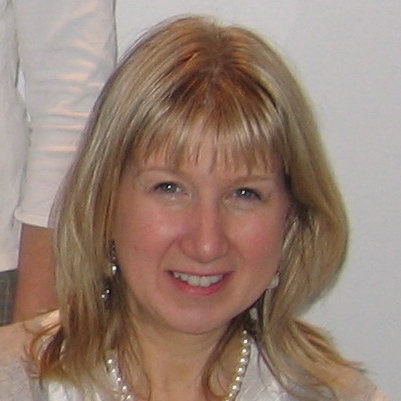 Much of Clair’s career has been spent at the Cancer Epidemiologist at Institute of Cancer Research London as the Professor of Epidemiology at Nottingham University. She joined the Research and Development Directorate at the Department of Health in 1999 with responsibility for the Mental Health Research and Development Portfolio and as Director of the Forensic Mental Health Research and Development Programme. 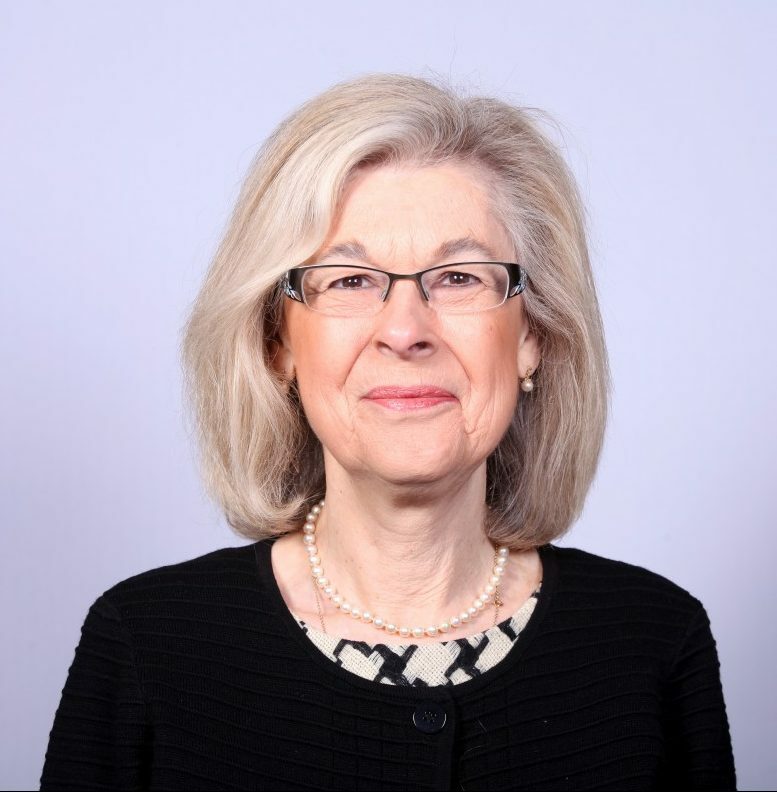 Clair has previously held the positions of the chair at the Nottinghamshire Healthcare NHS Trust and then of Gloucestershire Hospitals NHS Foundation Trust. She co-founded in 2008 and currently Chair of the charity Mental Health Research UK. Her other former charity trusteeships include Barnwood Trust, Lloyds TSB Foundation for England and Wales and the Centre for Mental Health. Clair is also a former a Member of the Royal Commission on Environmental Pollution and the first chair of Southwell Cathedral Council. Nick has been in leadership roles in clinical research and experimental medicine since 1999, first as Research & Development (R&D) Manager for the R&D Directorate at University College London Hospitals (UCLH), and more recently as the Director of Research Support at University College London, and Chief Operating Officer for the National Institute of Health Research University College London Hospitals Biomedical Research Centre . Nick has extensive experience of research management and support including strategic planning, operations, research finances, research regulations and research communications and engagement. 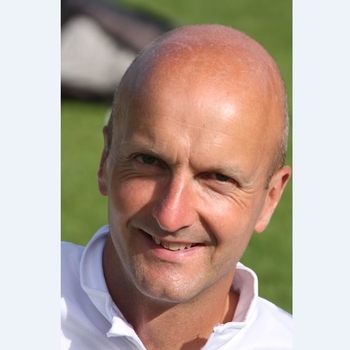 Nick has a PhD in the epidemiology of atopic eczema, carried out at the Departments of Geography and Dermatology at the University of Nottingham and Queen’s Medical Centre. He has published widely from his research and on R&D management and policy, including articles inThe Lancet, The British Medical Journal and Social Science and Medicine.